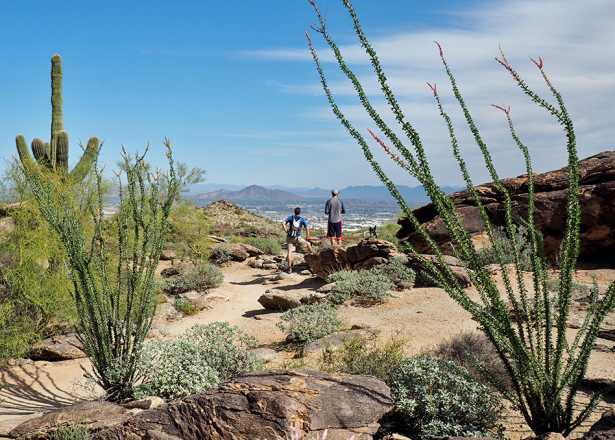 Ready for another sunny Phoenix weekend? 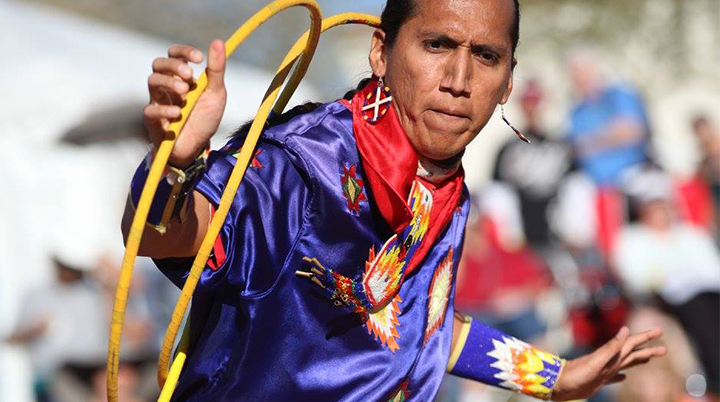 This one&apos;s packed with festivals for food, beer, chocolate and even a spectacular Native American hoop dance competition. 150 breweries in one place? Cheers to that! The state’s strong brews (those with high alcohol content), craft favorites and festival-only features will be out in the park this Saturday. 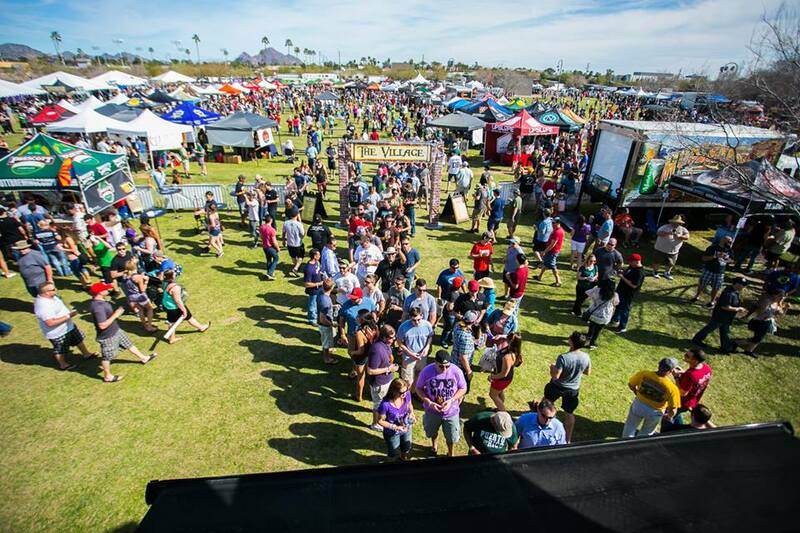 When you leave beer heaven at the end of the day, remember there are more Arizona Beer Week events to enjoy around the city later. 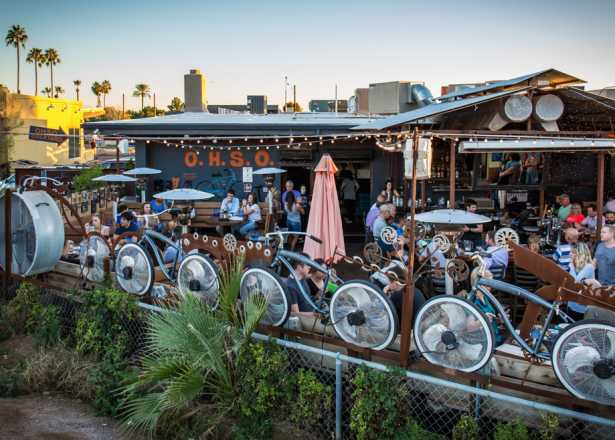 Indulge in some of Phoenix’s best treats, all without leaving the lawn. 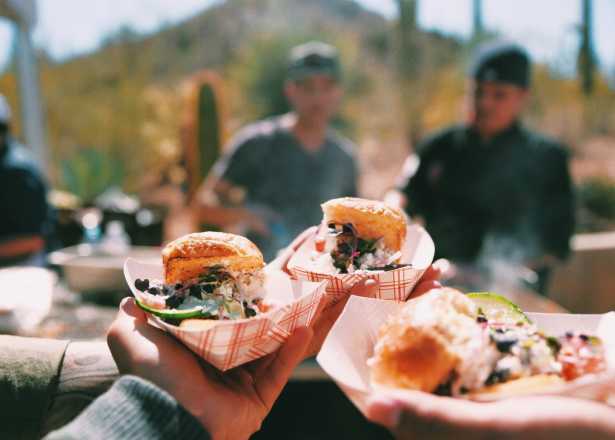 More than 50 food trucks (crepes, BBQ, Mediterranean, wings, waffles, lobster rolls, tacos and shaved ice among them) will be on hand with $2 sample-sized portions. 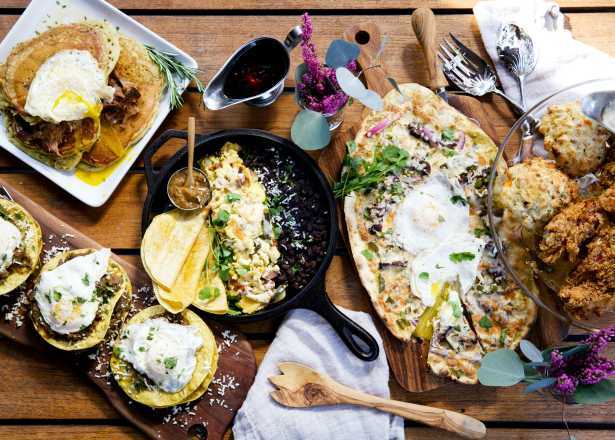 Fill up and stay for lawn games, cooking classes and a kids&apos; zone. Why wait for Valentine&apos;s Day to dig into your favorite sweets? 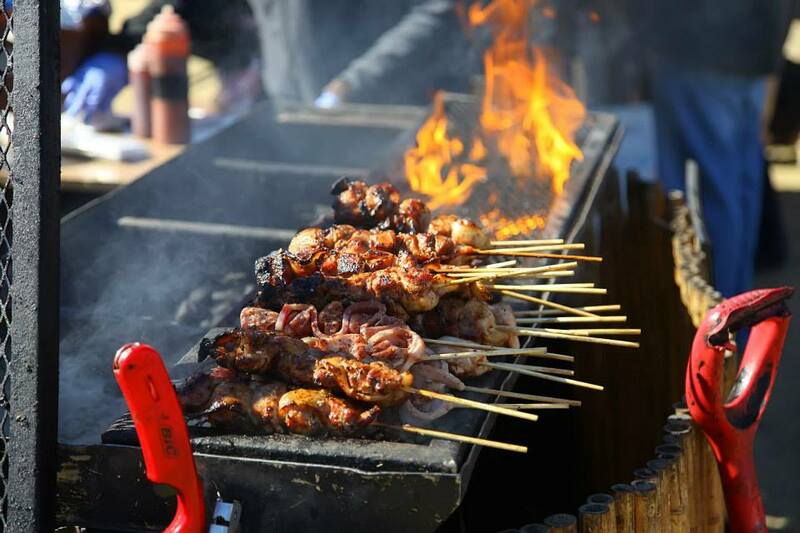 If it&apos;s good dipped or drizzled in chocolate, you&apos;re likely to find it for purchase at this festival, plus some new tastes (have you ever tried Aztec chocolate ice cream, deep-fried rocky road bacon or s&apos;mores in a mason jar?). Local chocolatier Cerreta&apos;s is sponsoring the event and will be open for factory tours all weekend. 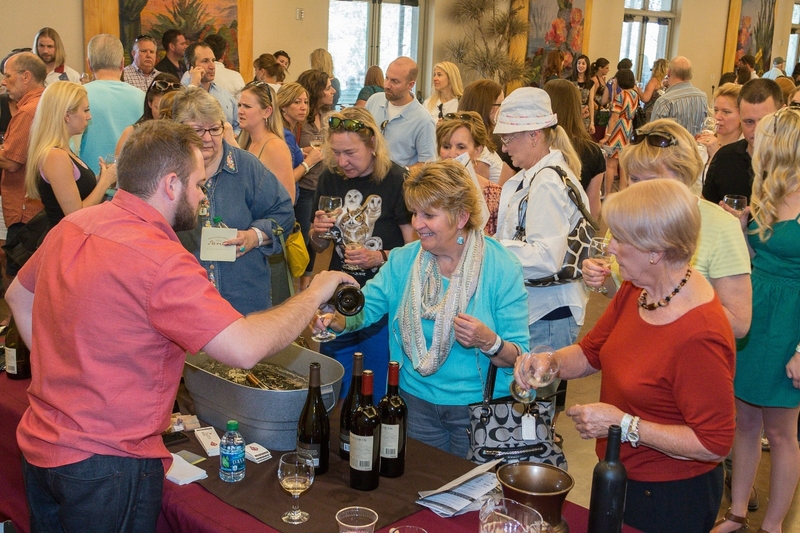 Wine lovers will love sampling against the scenic backdrop of the Desert Botanical Garden. Each day, 40 different wines will be ready to enjoy and purchase from representatives of boutique wineries, plus cooking demonstrations, live entertainment and dining options.